Will Chamley began working in the oilfields in 1988. In 1995, he completed his degree in Hazardous Materials Management from Williston State College. In 2000, he and his five children started collecting scrap metal, pipe, and rod in the evenings for some extra money. 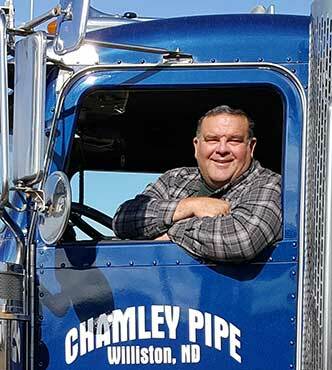 Later in 2001, he started Chamley Pipe and Rod, which later became what is now Chamley Pipe & Salvage. Will bought his first power swivel, mud pump, and tank and quit his real job in 2005. In the years that followed, Two Bit Rentals was formed separate of Chamley Pipe & Salvage to service the rental demand. 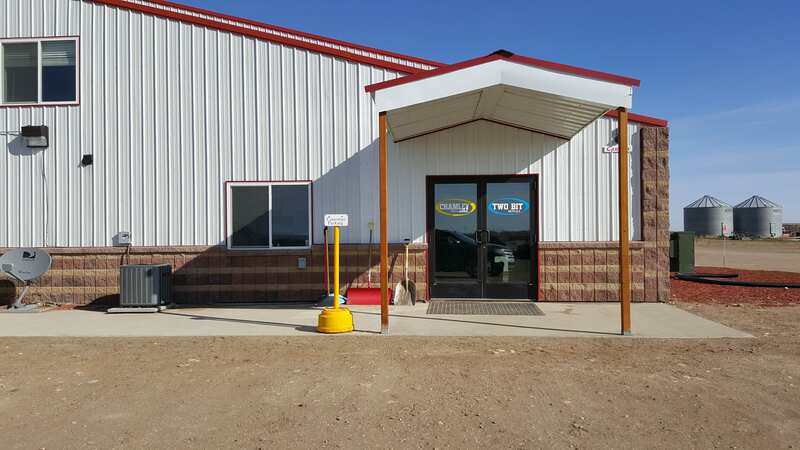 Two Bit Rentals is a locally owned and operated equipment rental company based in Williston, North Dakota. Will Chamley grew up in Manitou, ND. He was the youngest of five, three brothers and one sister. He starting working on the rigs in 1988 and moved to the Williston area in 1999. Will has five children, four boys and one girl. 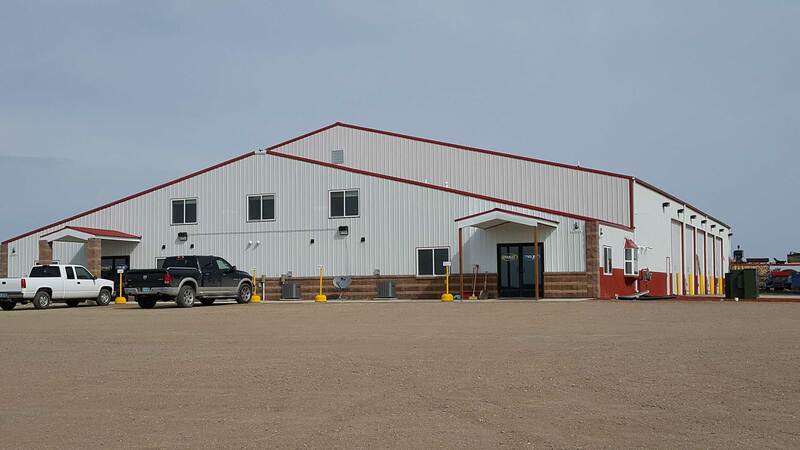 He enjoys running his business, snowmobiling, riding motorcycle and spending time with his family.